Are you 'slaw' you can eat all of that? YES!!! Grill the sausage. Once cooked - grill and cut the roll. Place the beetroot on one side and combined coleslaw mix and HELLMANN'S Coleslaw Dressing on the other. 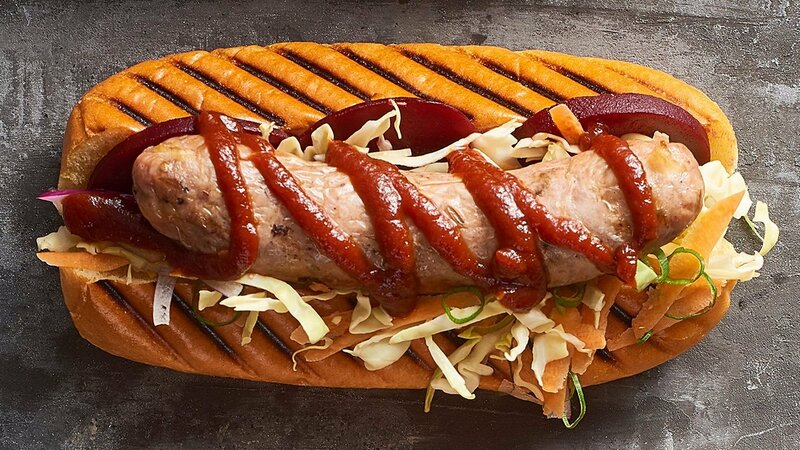 Lay the sausage between the two and drizzle over the KNORR American Chipotle BBQ Sauce.